This week we're just keeping up with the harvesting while we begin to can and preserve food for the months ahead. 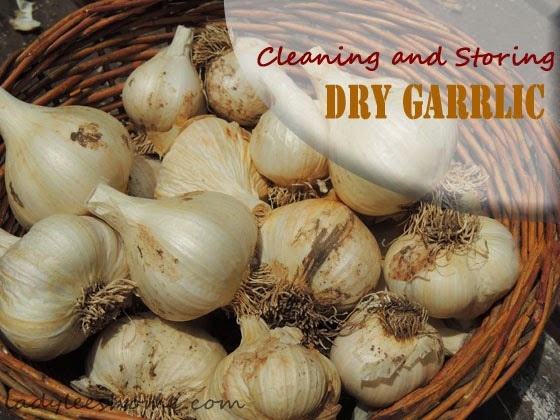 One of the easiest and rewarding foods to store for the winter is garlic. Thank you so much for hosting the blog party! I love your gardens - so lush and plentiful. Have a wonderful week!